update to our E-learning platform at the beginning of 2019. However, one update is so exciting that we couldn’t wait to tell you all about it. It’s the intheknow On-the-Go Wiki. 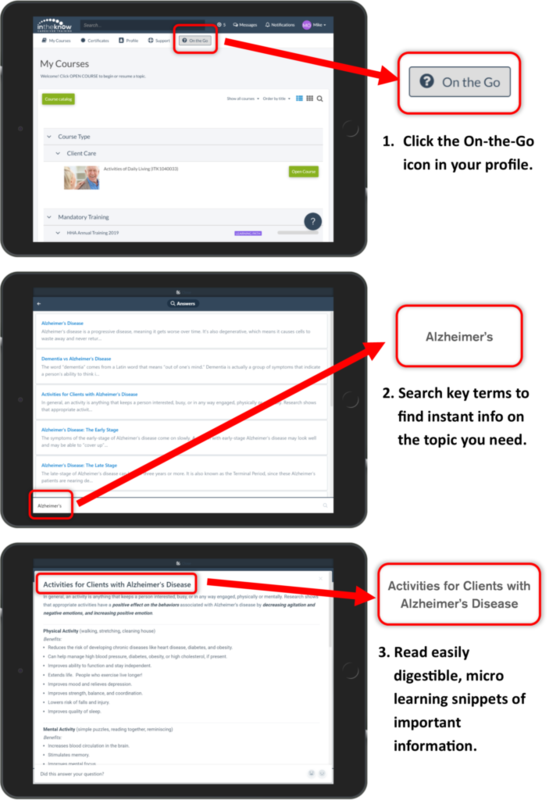 With this Wiki, your caregivers can benefit from micro learning anywhere, any time. the intheknow On-the-Go Wiki is a great resource for every kind of caregiver. Whether on the job or on the run, caregivers can access these resources right from their smartphone, tablet, computer, etc., with just two clicks. How Can Micro Learning Benefit My Caregivers? Comprehensive caregiver training is extremely important. 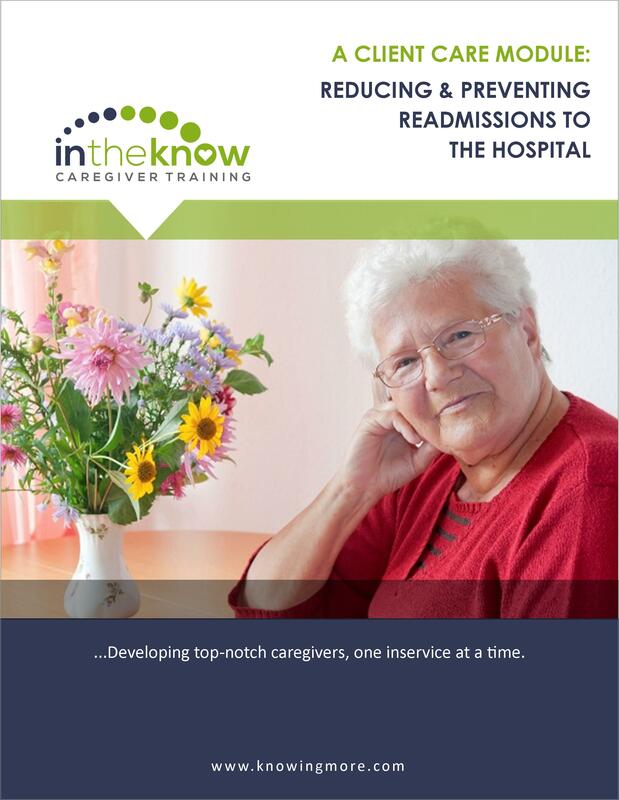 However, sometimes caregivers need a quick refresher and don’t have time to review an entire training module. Rather than wracking their brains to remember what they learned during a specific training session, micro-learning allows caregivers to review critical information on demand. Caitlin, an HHA, received extensive dementia and Alzheimer’s disease training during her new-hire orientation. One year after initial training, she is placed with her first Alzheimer’s disease client. Caitlin remembers the broad overview of her training, but she needs a refresher on the stages of the disease. 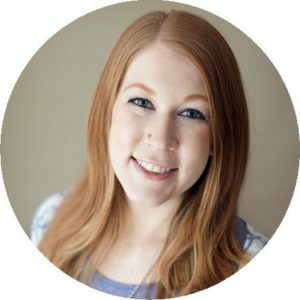 After reviewing the “Understanding Alzheimer’s Disease,” course summary and care tips in her On the Go Wiki, Caitlin feels more comfortable providing a safe environment for her Alzheimer’s client. Daniel, a personal care assistant, is placed in a new client’s home. His client has mobility issues and is unable to grocery shop or cook for herself. Daniel has little cooking experience and needs some help preparing nutritious meals. By pulling up the “Nutrition for the Elderly,” course summary, as well as the “Using Measuring Spoons,” and “Using a Kitchen Knife,” sections on his On the Go Wiki, Daniel can put together a simple yet healthy meal on his client’s budget. Veronica, a CNA at a nursing home, notices a bedbug in a client’s sheets. Rather than panicking, Veronica follows the instructions in the “Yuck… I See a Bedbug!” article and is able to calmly and effectively report the situation. 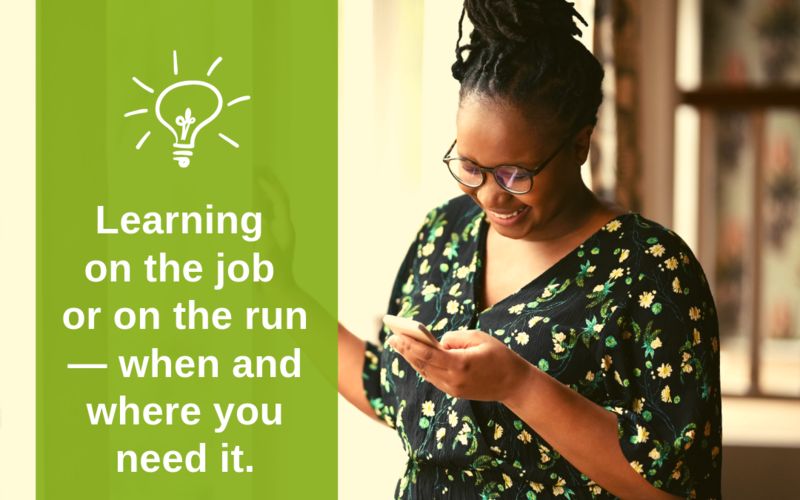 The In the Know On the Go Wiki is just one of the many free perks you receive when you subscribe to the e-learning library with In the Know! To learn more about how you can train, engage, and retain your caregivers, reach out to Cassie for a quote or interactive demo today!